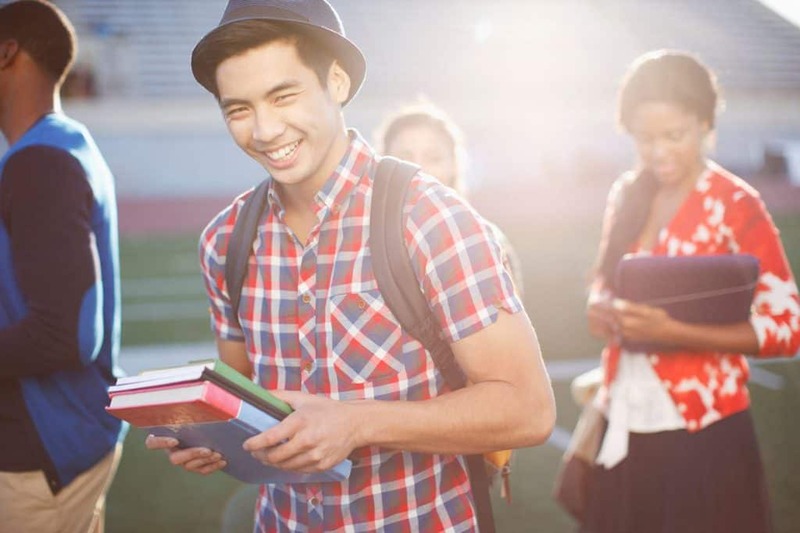 How can you pick a college if you don’t know what it costs? That seems like a pretty fair question. But that’s not the way the college search works. Students are told to make a list of schools that they think are a good fit, but they can’t find out how much any of those schools will actually cost until after they’ve applied. So they cobble together a variety of factors to determine fit without one of the most important details. But with TuitionFit, you’ll know that the real cost you you’re asked to pay fits what you can afford and what that college can deliver. Simple as that. 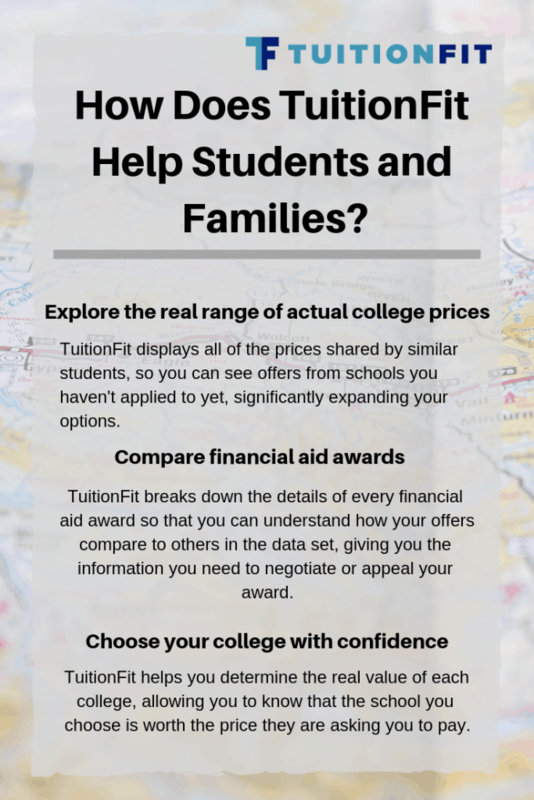 TuitionFit empowers students and families to create an open and transparent marketplace of real-time actual college prices. That means we aren’t talking about the sticker price that almost no one pays. Instead, TuitionFit shows the actual colleges prices – the prices that colleges offer in the financial aid award letter. The best part about TuitionFit is that we team up, sharing information that gives each other the power to find you own TuitionFit. Want to come along? It’s going to be a fun ride.